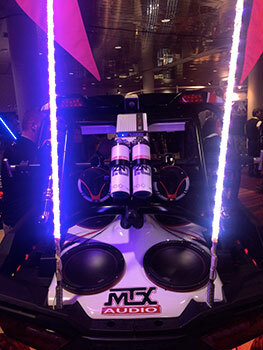 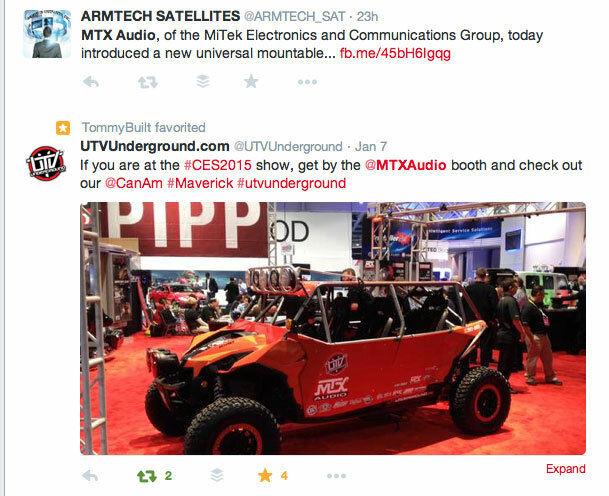 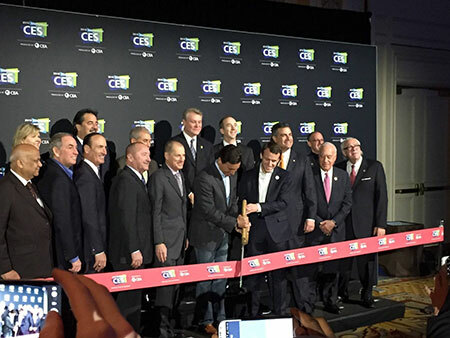 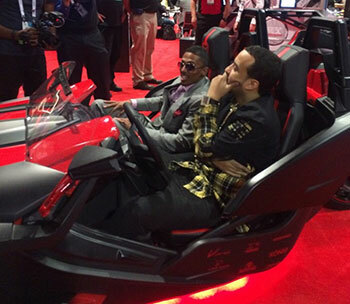 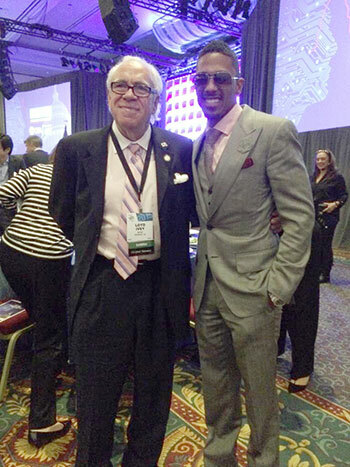 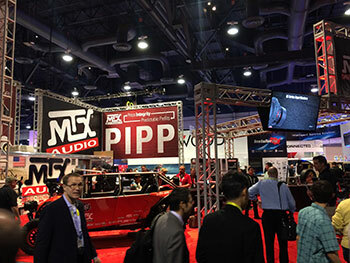 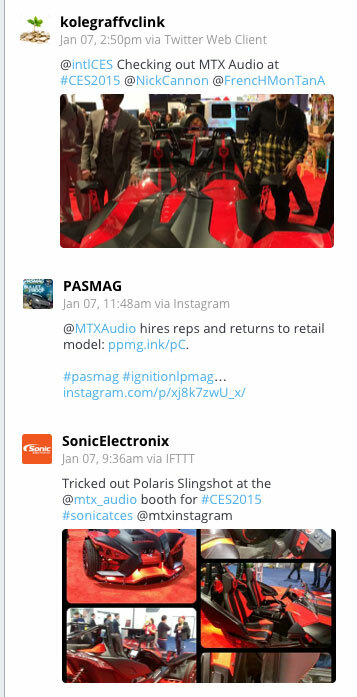 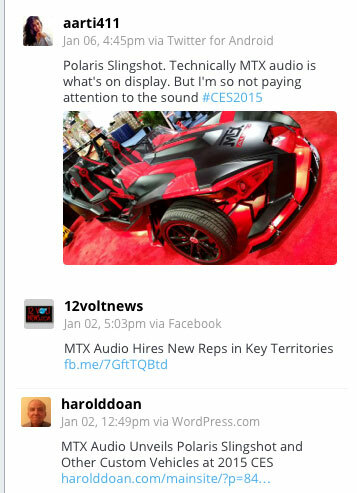 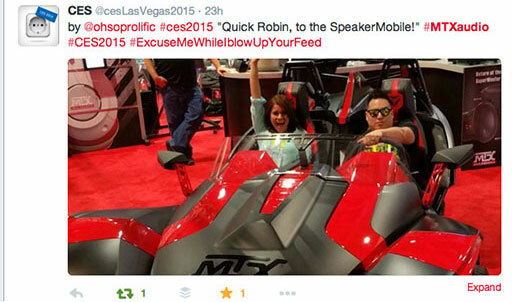 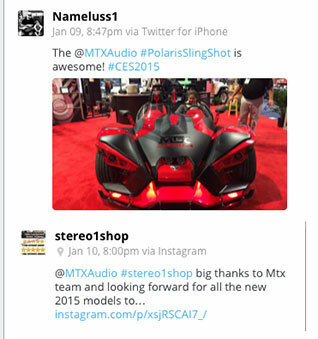 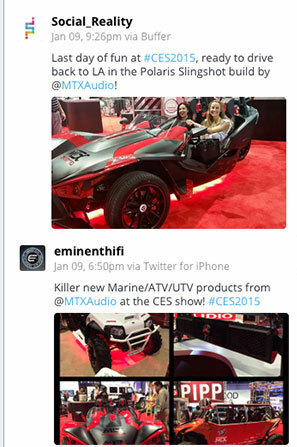 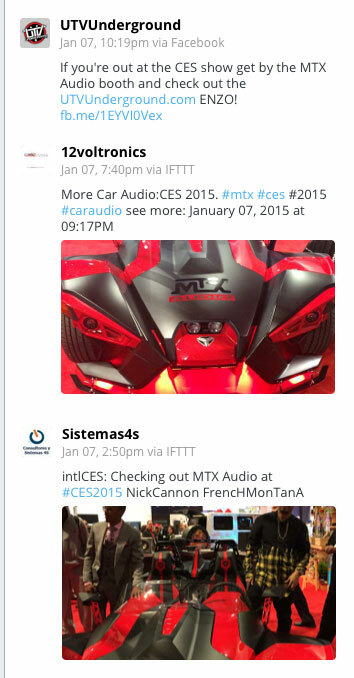 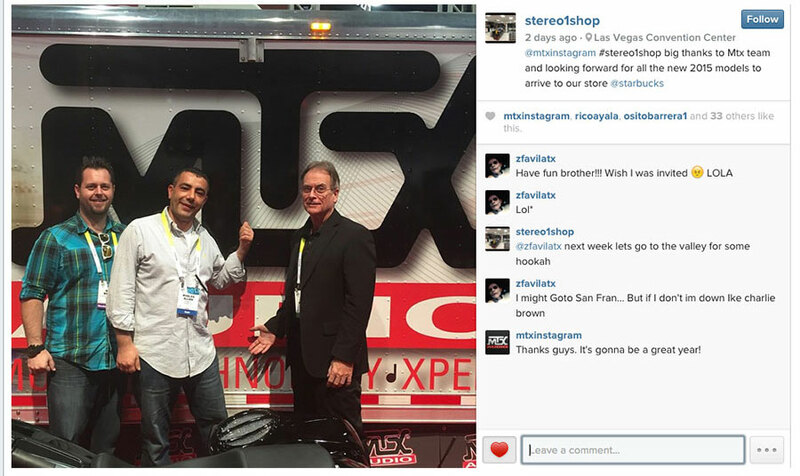 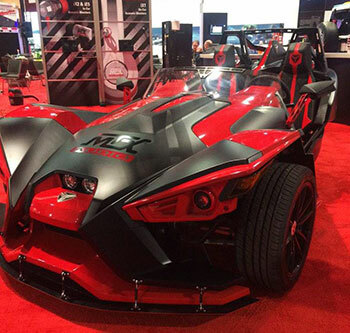 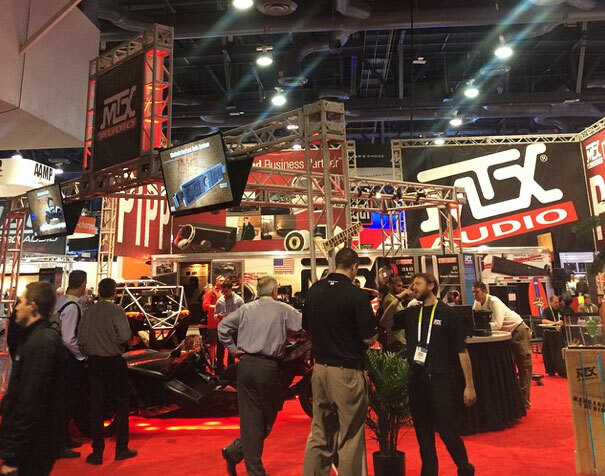 MTX at CES... WHAT A BLAST! 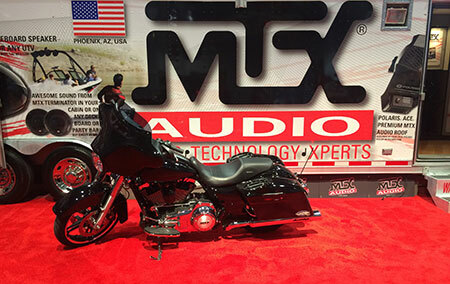 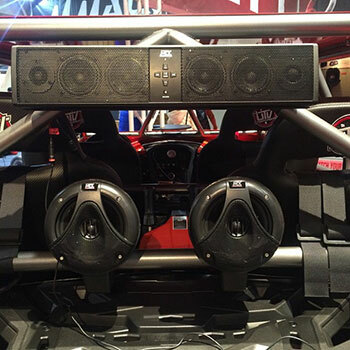 The MTX team launched several new products at CES including many cool off road vehicle / marine audio components (think Bluetooth!). 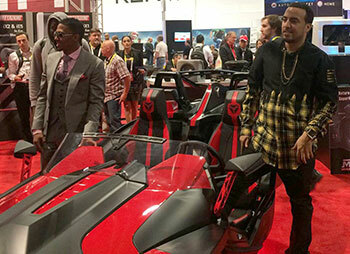 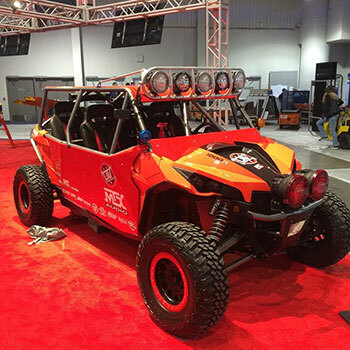 In addition, the team showcased several radical, custom off road vehicles catching the attention of media sources around the world.